CerPoTech manufactures complex oxide powders that can be used for functional ceramic materials with many different capabilities. We have a broad portfolio of SOFC materials, electric-ceramic materials, and membrane materials. 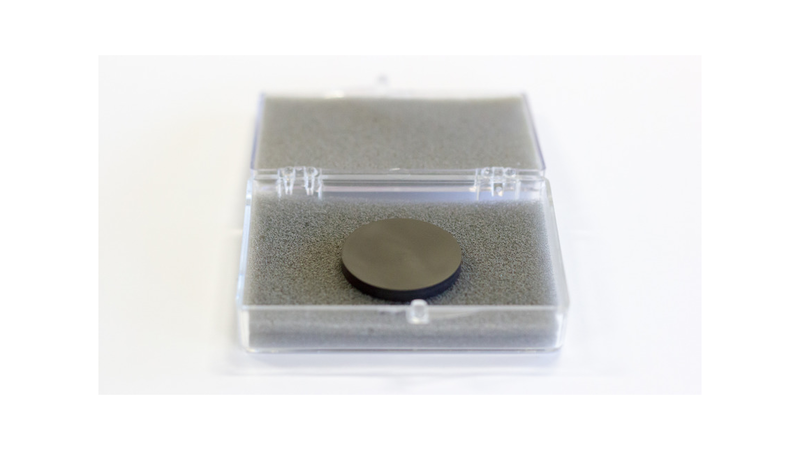 In addition to that we have experiences with a large variety of materials with thermoelectric, ferroelectric or superconducting properties. We offer to tailor-make targets out of our material portfolio for exactly your application.